Colonial history meets an authentic urban vibe in Philadelphia, a former Quaker enclave that grew into the most important city in Colonial America. 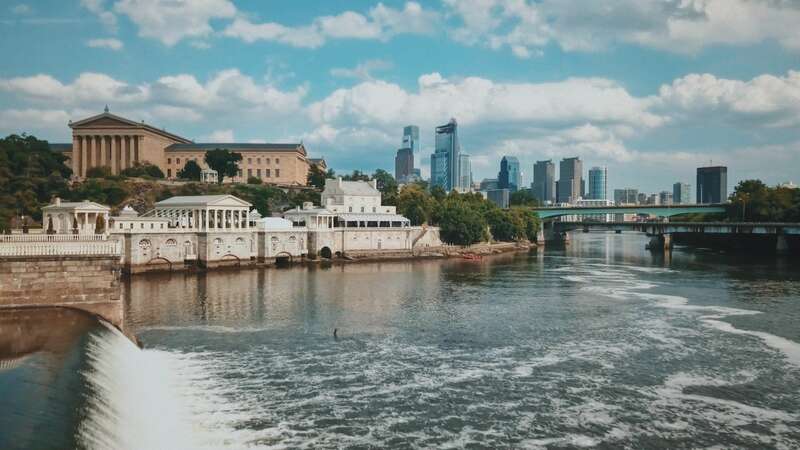 While Philadelphia may be best known for Ben Franklin and cheesesteaks, there's a host of other history to unearth here—immigrant cuisine, Gilded Age architecture, America's first medical school, and the acclaimed impressionist and post-impressionist artworks of the Philadelphia Museum of Art. Explore the wonders of Philadelphia with Context's private and semi-private guided tours. With an array of scholars and experts working for Context in Philadelphia, our private and semi-private guided tours here cover a wide range of topics. One of our favorite eclectic tours is the "Hammer to the Head" History of Medicine Tour of Philadelphia. Did you know that medical history in the New World was made here? From the sordid details of early medical experiments, to advancements that saved lives worldwide, to a trip into the Mütter Museum, a former physician's college that now holds medical oddities, this private tour examines medical history with an intellectually curious bent. We also recommend nerding out on one of America's best art museums on our Philadelphia Museum of Art Tour. And when we're hungry? We head down to the Italian Market for our Philadelphia Food Tour, which looks not only at the legacy of Italian-Americans in the Italian Market, but newer culinary entrants like pho, tacos, and more.